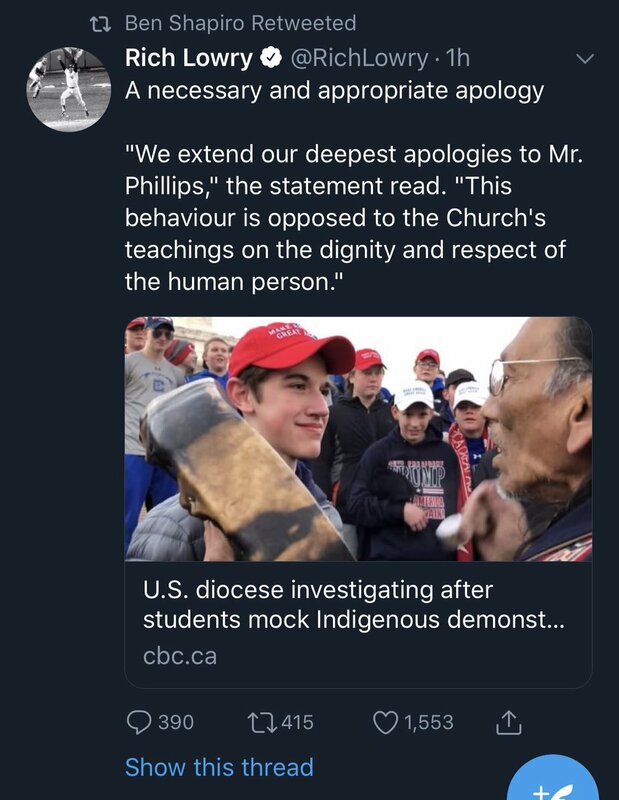 Chutzpah, thy name is Ben Shapiro. 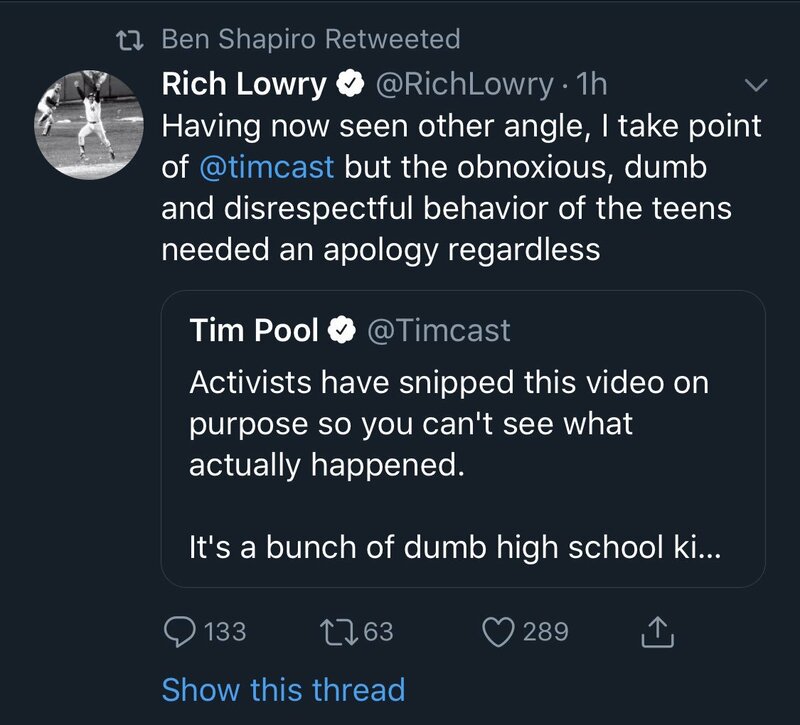 It was only eleven days ago when Ben Shapiro also rushed to condemn Iowa congressman Steve King based off one quote from an hour long interview -- which was not recorded -- printed by the New York Times (who also smeared the Covington Catholic students with slanderous lies). King swore up and down that they completely misquoted him -- but I'm sure the lying New York Times got the story completely right! Here’s the thing. 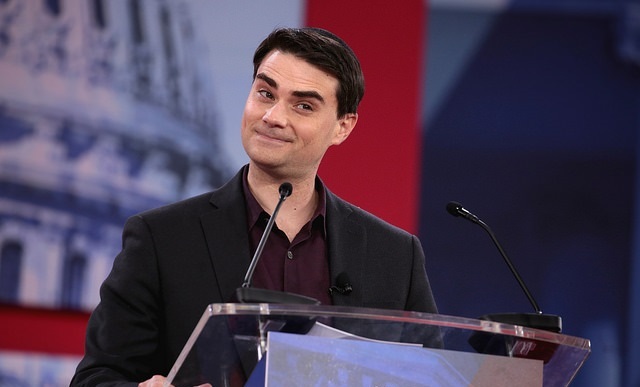 Never-Trump loser cruiseship conservabros like Shapiro and the NRO tools care more about pleasing the left than defending their own side. Only after he realized people with balls were going to bat for the kids and it was safe to do so. He’s a wimp. He’s always a wimp. He’s always going to be a wimp.